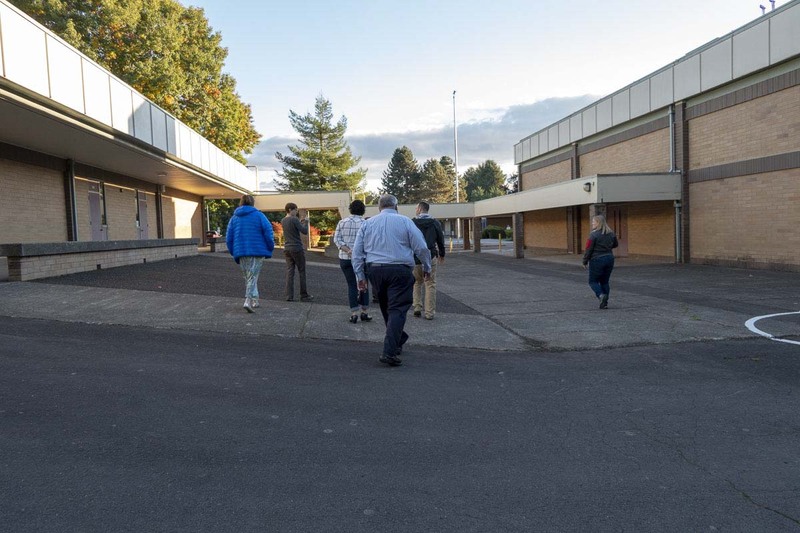 BATTLE GROUND — When the Battle Ground School District once again failed to gather enough yes votes to approve a $225-million building bond earlier this year, Superintendent Mark Ross warned that tough choices would have to be made. He also said they would be creating a committee to examine some of the possible options for dealing with overcrowding issues at schools in the southern part of the district. 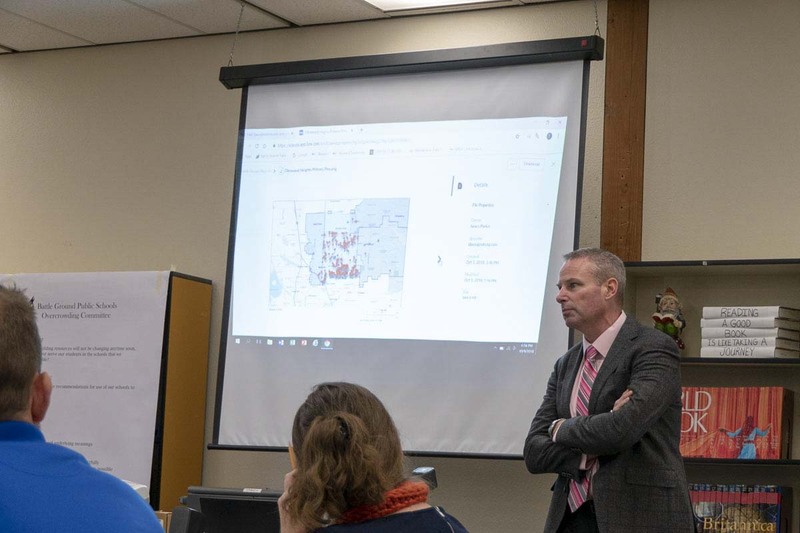 The Battle Ground Schools Overcrowding Committee is now about halfway through its process, meeting each Tuesday this month at a different school that might be impacted by whatever changes will be made. The bond, which gathered 52 percent support last April, but still fell short, would have replaced schools on the Glenwood/Laurin campus, along with the Pleasant Valley campus, and added a new K-8 school in the southern part of the district. It’s likely the district will reintroduce some form of a new building bond next year, but in the meantime, some adjustments will need to be made. In addition to the four district office representatives on the committee, there are six building administrators, including the principals of Pleasant Valley Primary, Glenwood, Laurin, Maple Grove Elementary, Tukes Valley Primary, and Daybreak Middle School. Those last three schools would likely be impacted by having to take on students from southern schools that are overcrowded. 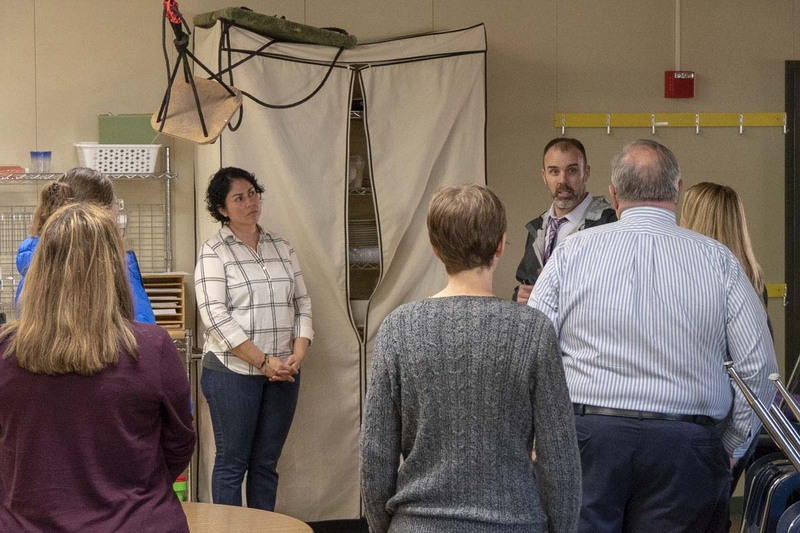 There are also six staff members, including a number of teachers from affected schools, and 14 community members and parents chosen by a lottery system. 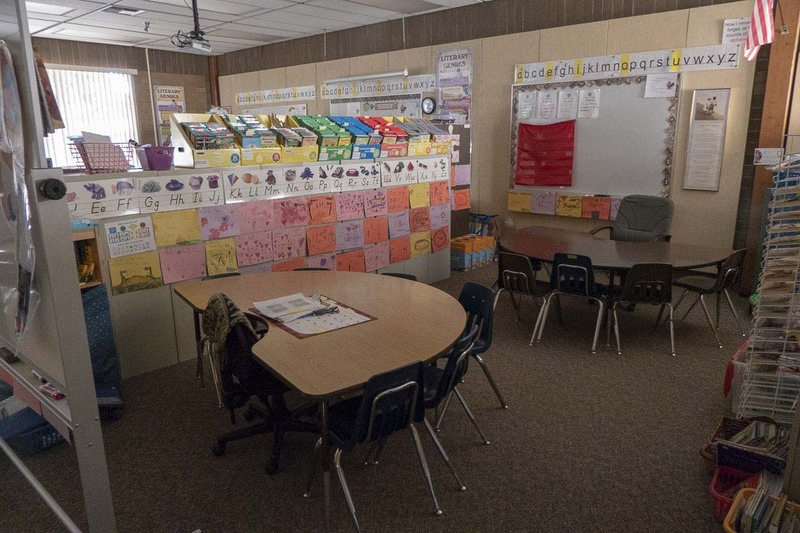 Last Spring, more than 1,800 people responded to an online survey put out by the Battle Ground School District, seeking input on what the community thought should be done about the overcrowding issue. 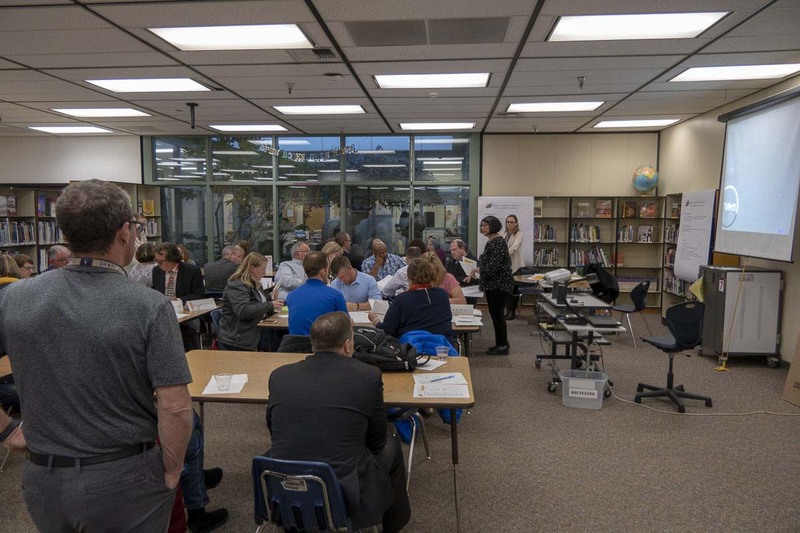 Some of the ideas from that feedback included ending the practice of accepting students from outside of the district, or even dividing into two new school districts. Battle Ground School District is the largest, geographically, in the state, and many respondents thought the failures to get a bond approved stems, in part, from people in the northern part of the county not understanding the population growth happening so far away from them. Waters says the committee will meet every Tuesday in October for five meetings total, then present 3-5 options to the board sometime in December. Waters adds that they’re trying to move as quickly as possible in order to allow enough time for parents with impacted students to adjust before next school year. Waters says he expects the board will also provide plenty of opportunity for public input as part of their process, before making a final determination on what should be done.